At TruGreen Midsouth, we believe that fertilization and weed control are the cornerstones to a healthy, robust lawn. However, we also know that sometimes our essential lawn care programs need a little extra help to achieve best results, particularly after a long, hard summer of backyard events and activities or a harsh, wet, cold winter. That’s why we offer professional core aeration and dethatching as part of our specialty turf care services and solutions. 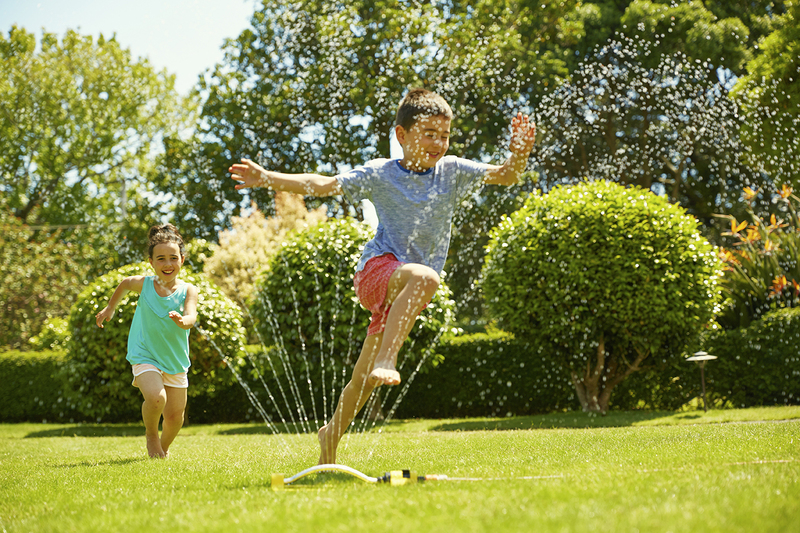 Is Your Outdoor Lifestyle Damaging Your Lawn? Southern living means spending as much time outside as possible. Our backyards are so much more than just grass and flowers. During the warmer seasonal months, our lawns and landscapes transform into vibrant outdoor living spaces where we spend countless hours playing, visiting, or simply relaxing. Unfortunately, all our spring and summer foot traffic can have significant consequences. Over time, heavy activity can compress the soil in your yard, resulting in excessive compaction and thatch buildup. 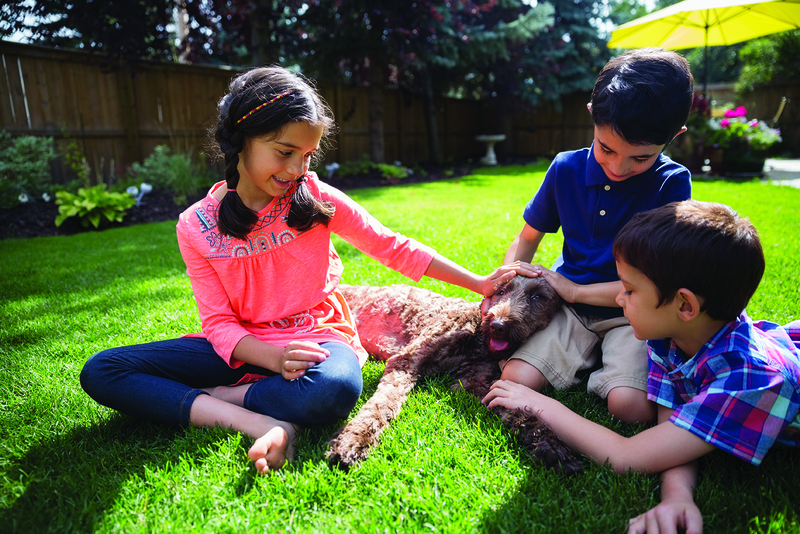 When left untreated, compaction and thatch can rob your lawn's root systems of vital nutrients, increasing the threat of bald spots, disease, and pest infestations. TruGreen Midsouth's professional core aeration and dethatching services can quickly and efficiently reverse damage caused by compressed soil, helping your lawn to look and feel its best. 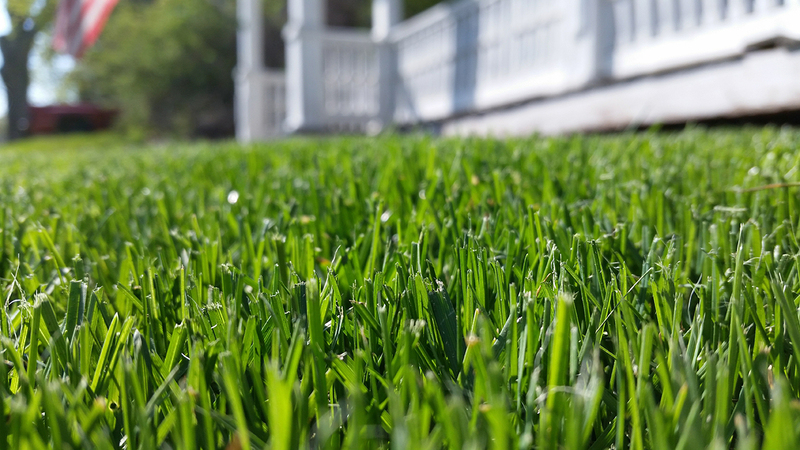 Most importantly, TruGreen's core aeration services help maximize results from your regular lawn care plan, making it an excellent complement to our fertilizer and weed control solutions. Some thatch is not only common but can actually be good for the lawn. 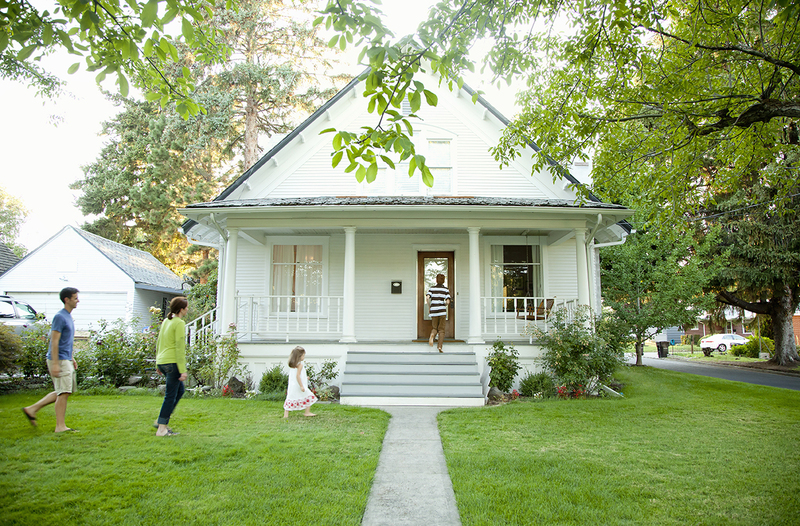 However, if the thatch layer in your yard is more than ½ inch deep, TruGreen's dethatching services can help. As a localized service, TruGreen understands the best times to dethatch to promote a fast recovery and support future healthy growth. Our skilled and trained lawn care professionals use state-of-the-art equipment to reduce thatch buildup with superior results. At TruGreen Midsouth, we make exceptional service our top priority with every residential and commercial lawn care service we provide. Our experienced crew partners with you throughout the process, answering questions and leveraging our decades of experience to effectively solve your thatch and compaction problem and set your property up to thrive in the future. Want to hear more? Contact us today.